BBC Persian. The arts section. Classical and modern Persian poetry and prose. The history of Persian literature. 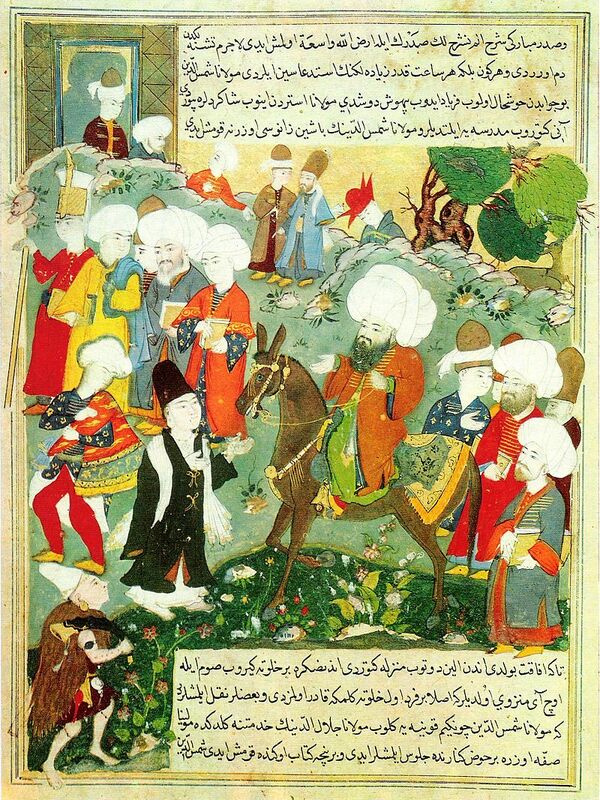 History of Persian literature, an article in English. A web index of Iranian writers, poets, Iranian literature, art and music, from Pars Times. Contemporary Persian poetry audio downloads. The Encyclopedia Iranica is dedicated to the study of Iranian civilization in the Middle East, the Caucasus, Central Asia and the Indian Subcontinent. The academic reference work will eventually cover all aspects of Iranian history and culture as well as all Iranian languages and literatures, facilitating the whole range of Iranian studies research from archeology to political sciences. The Encyclopedia is an international, collaborative project, based at Columbia University in the City of New York. A web index from The Iranian. Magic of Persia (MOP) promotes Iranian art and culture to a wider audience outside of Iran, and strives to make a notable contribution to its long-term advancement worldwide. This is accomplished by establishing programmes in modern and contemporary Iranian art, music, media and academia in partnership with world-class institutions. The Middle East Virtual Library (MENALIB) is an information portal for Middle East, North African, and Islamic Studies. It provides access to electronic full text materials or electronic bibliographical records of printed materials and manuscripts. Pars Times. A web portal for Iran, the Middle East, The Persian Gulf and the Caspian region. A non-commercial, non-partisan mainly targeted at researchers and scholars. Persian Poets, Poetry and Poetic Art. Including Khalgha’an-e Toe, Khalgha’an-e Toe, Vatan. Wikipedia entry on Persian literature. Forugh Farrokhzad, Simin Behbahani, Shahnaz A’lami, Meymanat Mirsadeghi, Zhaleh Esfahani, Zhila Mosa’ed, Shadab Vajdi, Mina Asadi. A Forough Farrokhzad website (in German). Firdausi’s great epic poem, “The Book of Kings” or “Shahnama”, does for the formative myths, legends and early history of Iran what Homer’s tales do for the ancient Mediterranean civilizations. It narrates the history of mankind from the creation of the world, putting Iran at the centre of the Universe, from the dawn of time to the destruction of the Persian Empire in the early 7th century AD at the hands of the conquering Muslim Arabs. English Graphic Novel adaptation of tales from the Shahnameh. Shahnameh Search Engine in Persian. Arthur and Edmond Warner translation at the Internet Archive. A short section of the Simorq Opera, video-recorded during a rehearsal in Tehran. The Life and poetry of Khajeh Shamseddin Mohammad Hafiz Shirazi. Hafiz, collected articles at Encyclopedia Iranica. A Biography by Prof. Iraj Bashiri. Articles and English translations by Iraj Bashiri. Khayyam’s works in original Persian. A collection of Rubaiyat in Persian, accompanied by several translations into English and German. as an app for Android mobile phones. The complete four edition translations by Edward FitzGerald. With illustrations by Blanche McManus.